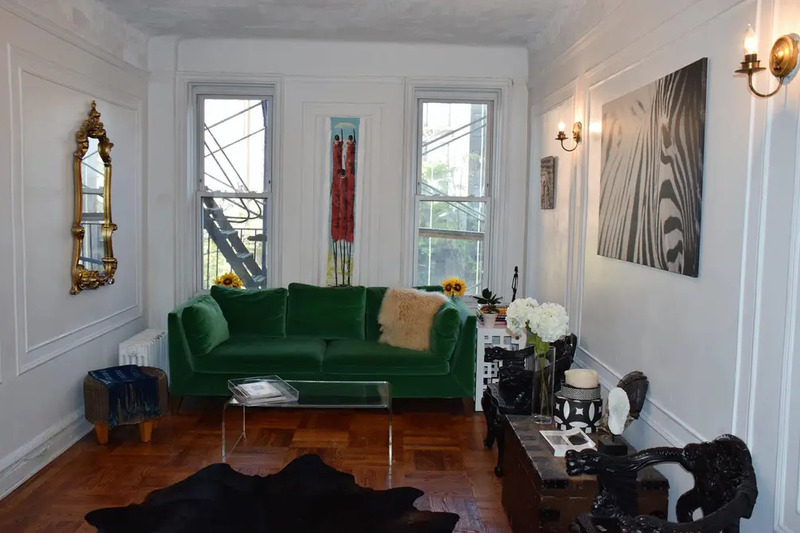 In New York City, marked-down apartment listings naturally attract a lot of attention. 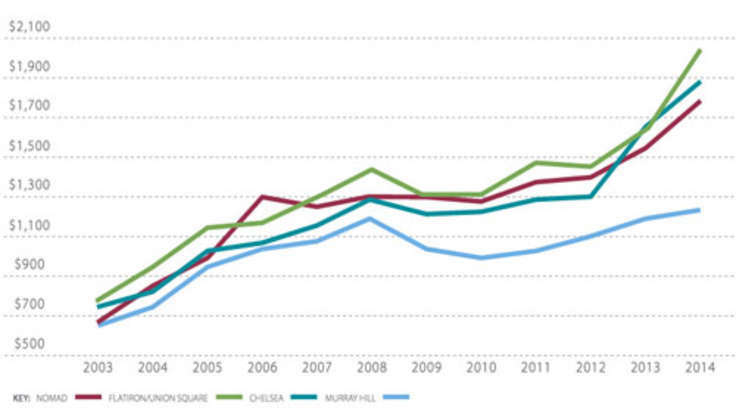 After all, why would anyone price an apartment hundreds of thousands of dollars below local market averages? 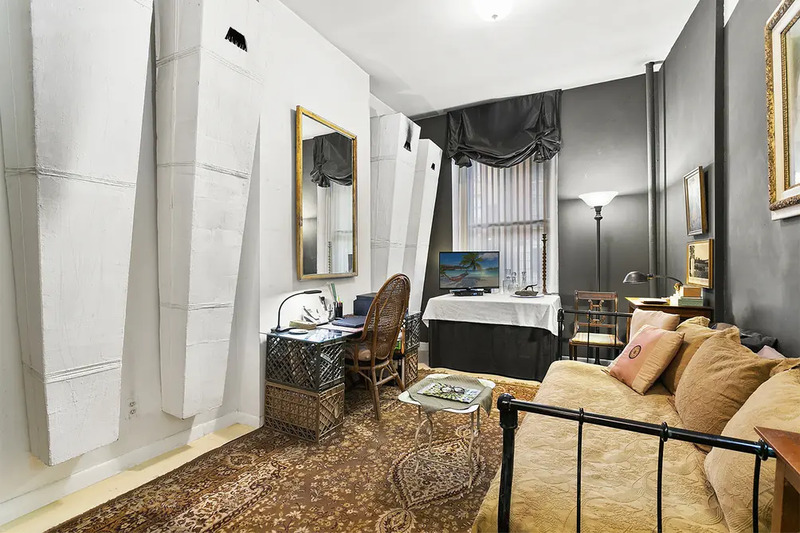 You might assume these spectacular bargains are priced below-market because they were once crime scenes, but this is highly unlikely. With few exceptions, in New York City, severely underpriced units are Housing Development Fund Corporation units or HDFCs. While HDFCs might be inexpensive, most of these units are not exactly affordable due to the specific conditions under which they are bought and sold. 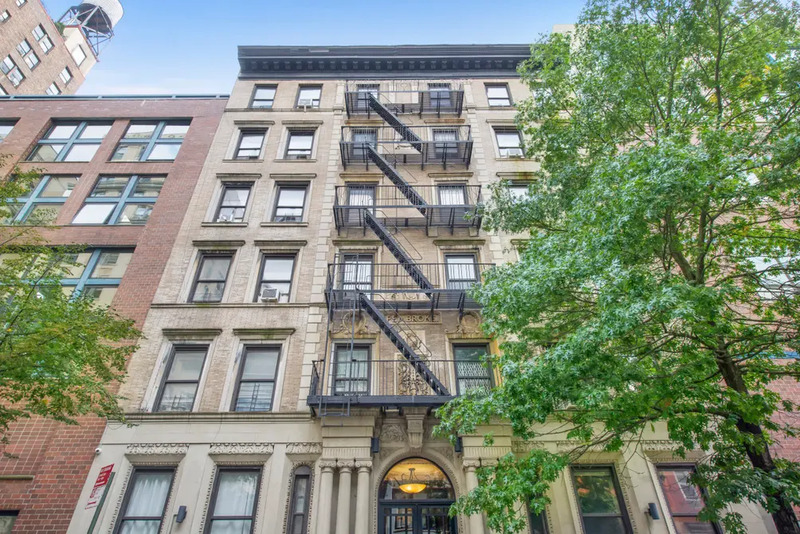 In fact, over time, HDFC units have become the most and least affordable housing option on the New York City Housing market, raising a lot of questions. This article tackles four questions frequently asked about HDFC units. Can anyone buy an HDFC Unit? The short answer is no, but understanding why is a bit more complex and varies from building to building. 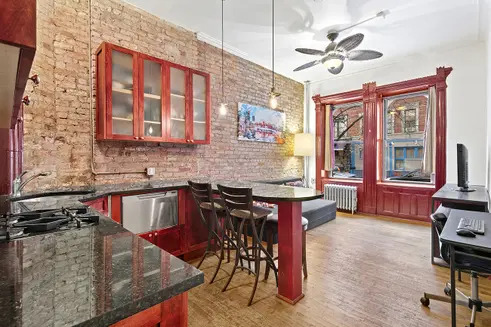 To begin, consider this two-bedroom unit on Mott Street in Nolita for $875,000. If this sounds like a great deal, it is. 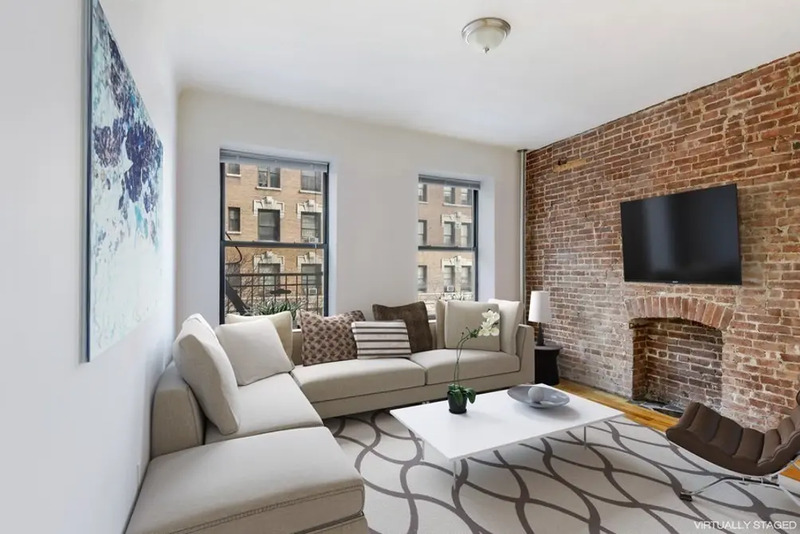 In October 2018, two-bedroom condos in the neighborhood were selling for $3.72 million. 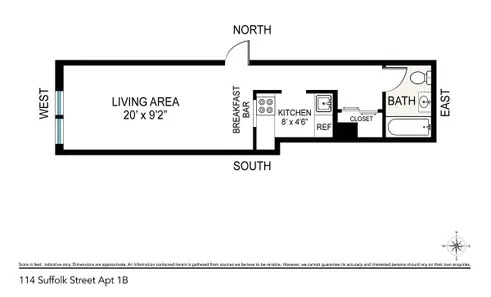 Unfortunately, if you are looking to take advantage of this great deal, you likely make too much money to qualify: The income cap on this specific unit is $34,992. How can someone who makes less than $35,000 annually get a mortgage for $700,000? In reality, they can’t and if they could, it still seems unlikely they could easily meet the combined monthly mortgage and coop payments of $4,556, which coincidentally exceeds the income restriction on the unit by approximately $20,000 annually. 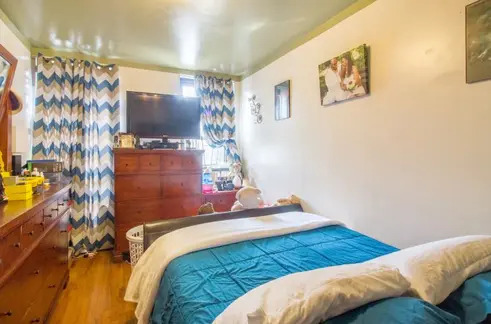 The only way to purchase this unit would be in a cash-only deal and even then, the buyer would need to have an extremely low-income or be leaving primarily off of donations and gifts. Of course, not all HDFC units are located in luxury neighborhoods. 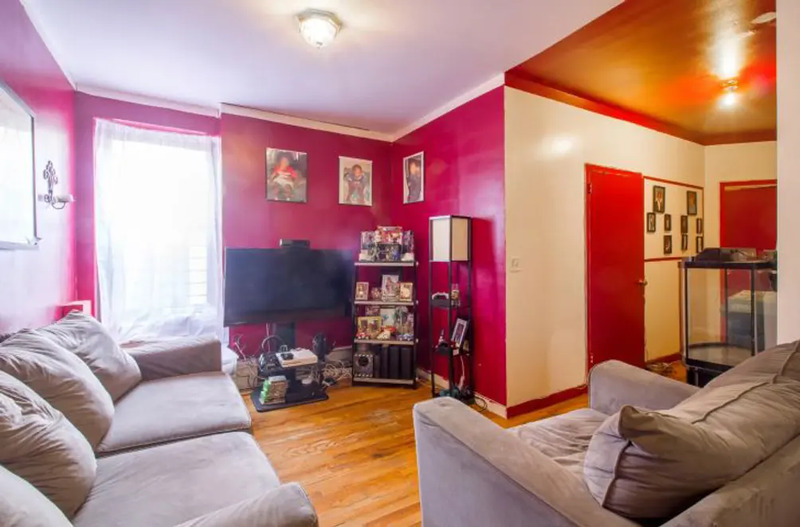 In fact, many of these units are located in moderately priced neighborhoods such as Harlem, Hamilton Heights, and Crown Heights. In these neighborhoods, it is often still possible to find a one- to two-bedroom HDFC unit in the $200,000 to $300,000 range. Also, in most cases, the income restrictions are much higher than they are on the Mott Street unit because they are based on the area median income (AMI). Still, even many of these moderately priced units remain out of reach but for a different reason: When the units go on the market, they are often priced below market averages but either don’t permit financing or only permit 20% to 40% financing, which means buyers must both meet the AMI and be in the position to bring a large amount of cash to the deal. Why have affordable units on the market if most New Yorkers—even those with modest incomes—don’t qualify to purchase them? To appreciate why HDFC units exist, you have to go back to a very different New York City—the New York of the late 1970's when the economy was sluggish and thousands of landlords had abandoned their properties or had them seized by the city. To prevent the mass relocation of low-income residents, especially in the Lower East Side, Upper Manhattan, Brooklyn, and the South Bronx, the city decided to make modest improvements to create a program that enabled tenants to buy their units for just $250—yes, $250 not $250,000. To ensure the units stayed affordable, the city also imposed income ceilings and a huge flip-tax that essentially made selling the units undesirable. For most the 1980's and 1990's, the HDFC plan worked well. It meant that people who would have otherwise been displaced not only got to stay in their neighborhood but to own their own home. Then the housing situation in New York City started to rebound and strange things started to happen on the HDFC market. By the 2000's, units once purchased for $250 were coming on the market in gentrifying neighborhoods below market prices but still well above anything the original tenants had paid. While this was great news for many low-income tenants looking to retire and relocate, HDFC units priced at $300,000 and even above $800,000 were no longer attracting low-income tenants. 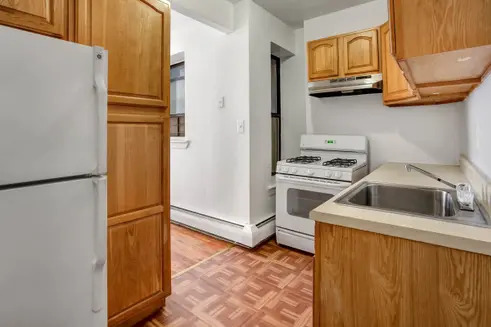 Instead, these units, once meant for people living on low incomes, were increasingly only viable for retirees, young people with big gifts from their families, and occasionally, modest-income people who had just come into an inheritance. Who determines prices, income caps and restrictions, and financing terms on HDFC units? 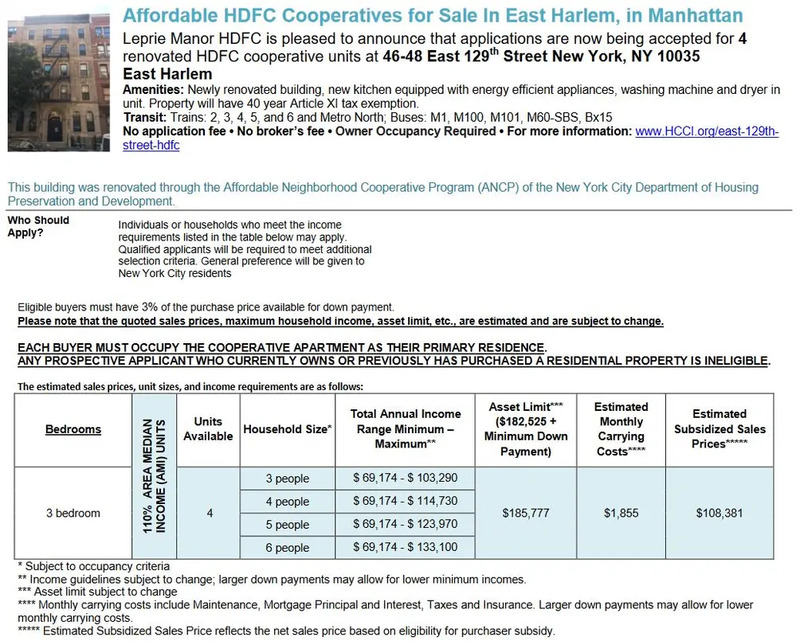 According to NYC HDFC, HDFC cooperatives have “no statutory or regulatory restrictions on HDFC resale prices.” However, reforms are expected in the next decade that will create controls on resale prices. Income restrictions are another matter and depend on the HDFC’s original agreement with the City. 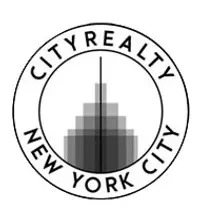 Most HDFCs have a regulatory agreement with the City of New York and as such, establish income maximums at either 120% or 165% of the area median income (AMI). However, some HDFCs use a different and more convoluted formula. This formula essentially maintains that shareholders can’t earn more than 6 or 7 times (depending on family size) the monthly maintenance, plus utilities, plus six percent of the original $250 purchase price of the apartment, all multiplied by 12 to represent every month of the year. 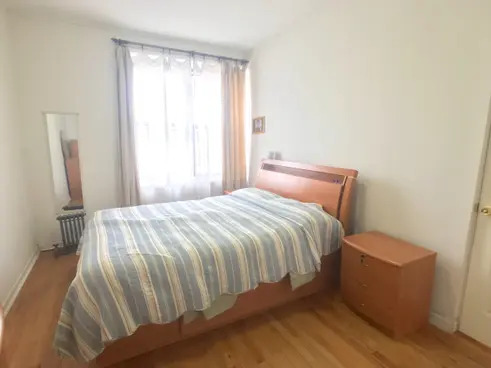 (This formula might possibly account for the particularly low-income cutoff on the Mott Street unit mentioned earlier in the article). Finally, there is the question of financing terms. Like all coops, HDFC coops have a lot of say over financing terms and tenant selection. Because HDFCs are often in desperate need of cash to cover overdue repairs or debt, boards often demand all-cash deals or deals that at the very least ask the buyer to bring a lot of cash (often 60% to 80% of the deal). Is buying an HDFC unit a good investment? While most New Yorkers will never even qualify for an HDFC unit, some do; and, in the current market, money can be made on HDFC units. 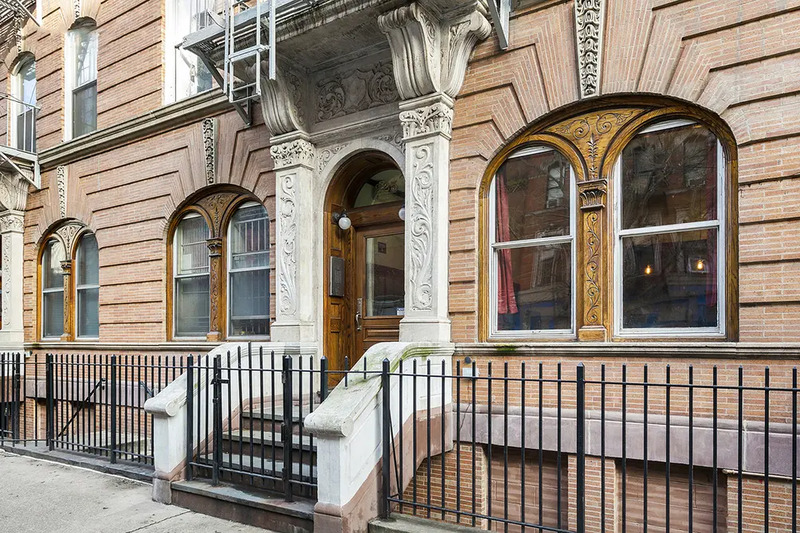 For example, a currently listed HDFC unit on the Upper West Side at 145 West 105th Street is asking $895,000. 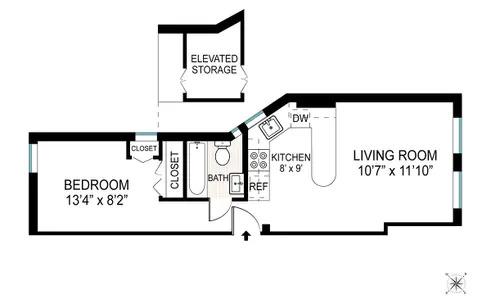 While this may sound a bit steep, bear in mind that this is a 1500 square-foot five-bedroom unit. The unit also appears to be rapidly gaining value. 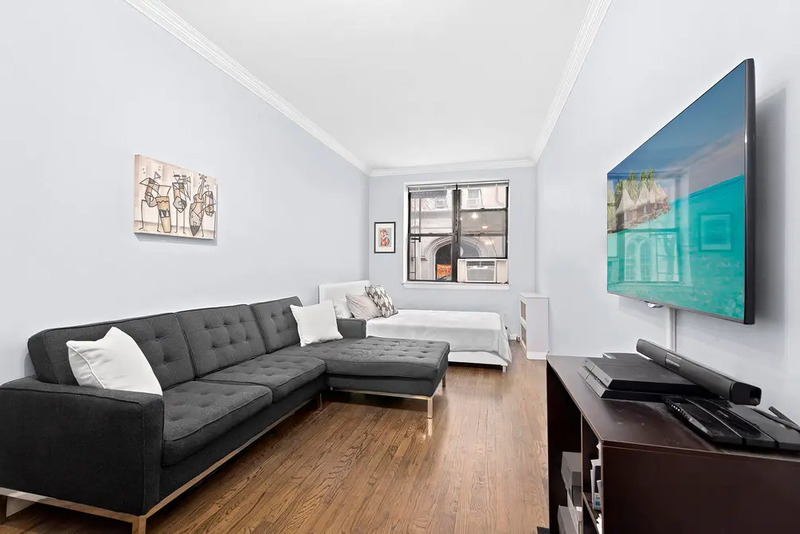 The unit was listed for $375,000 in May 2016, sold well above the asking price for $435,000 in September 2016, and is now being put back on the market for $895,000. In just over two years, this HDFC unit has more than doubled its market value. But can you make money off an HDFC? In the past, HDFC units were only considered good long-term investments, but with prices surging, this rule of thumb is no longer the case. 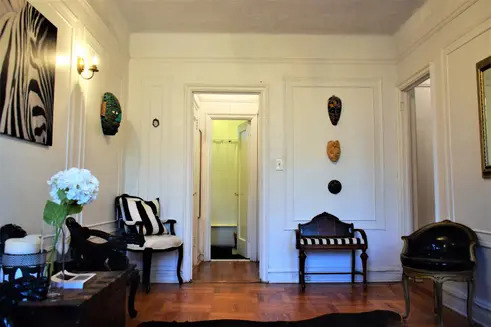 Indeed, if the seller of 145 West 105th Street does get the asking price, they will likely see a good return on their investment, even after paying their building’s flip-tax, which in most HDFC buildings is 30 percent but can be as high as 50 percent in some buildings, especially when I buyer chooses to turn around their unit in less than five years. So, if you're still interested in an HDFC unit, where do you go from here? For starters, we've compiled a list of HDFC apartments in highly desirable neighborhoods at a fraction of the typical price. 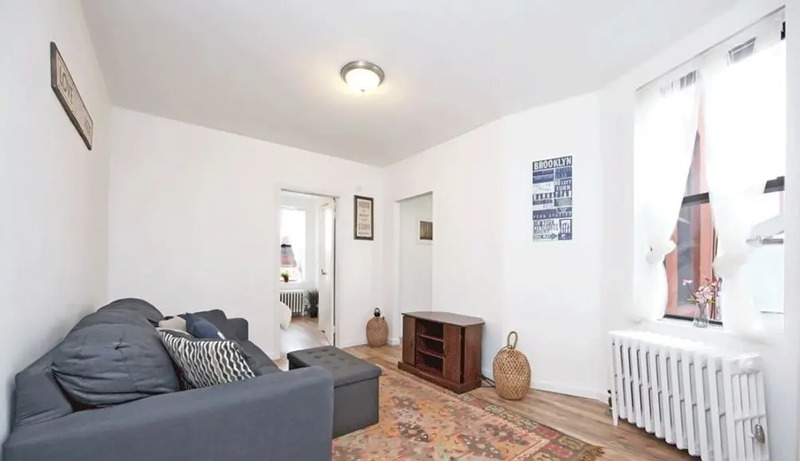 It has also been announced that at 46 East 129th Street in East Harlem, an affordable housing lottery has launched for four three-bedroom apartments for $108,381. The deadline to apply is January 30, 2019, and further information can be found at Housing Connect. 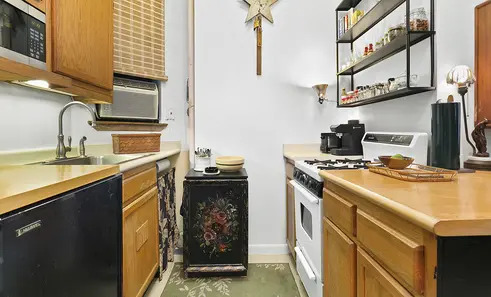 Spacious, quiet Upper West Side co-op features an in-unit washer/dryer and a prime location just steps from Central Park. The building welcomes pets and enjoys easy access to public transportation. Contact CityRealty for income restrictions. 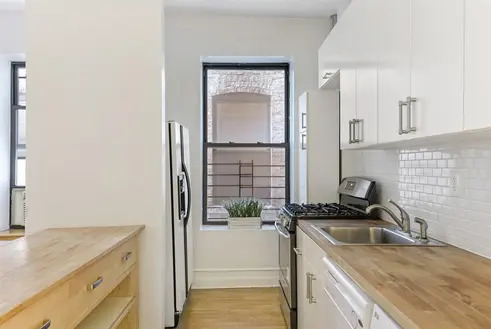 Newly renovated apartment in the heart of the Lower East Side is only two blocks from Essex Street Market and the Delancey Street subway stop. 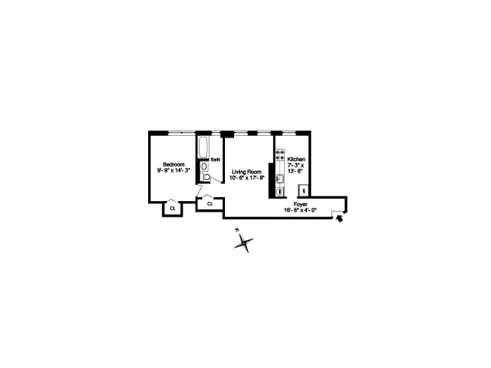 Features include 9' ceilings, an open living area, and pass-through kitchen with breakfast bar. 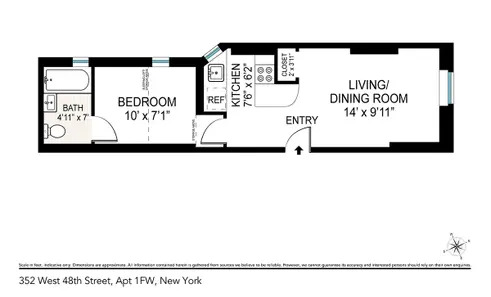 Centrally located one-bedroom is filled with light from windows in all rooms, including the kitchen and bath. 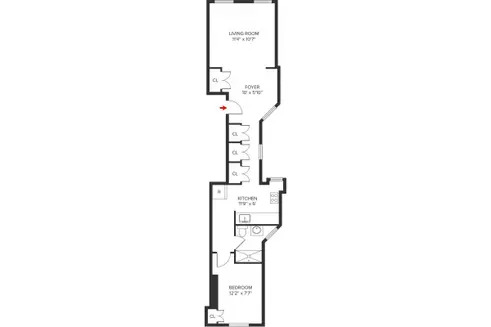 Additional features include 10' ceilings and a lofted area in the bedroom that can be used for sleeping or storage. 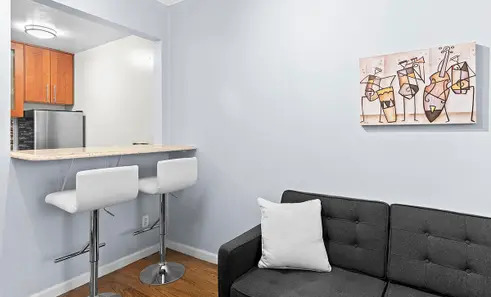 Building amenities include laundry room, bike room, and communal backyard patio. 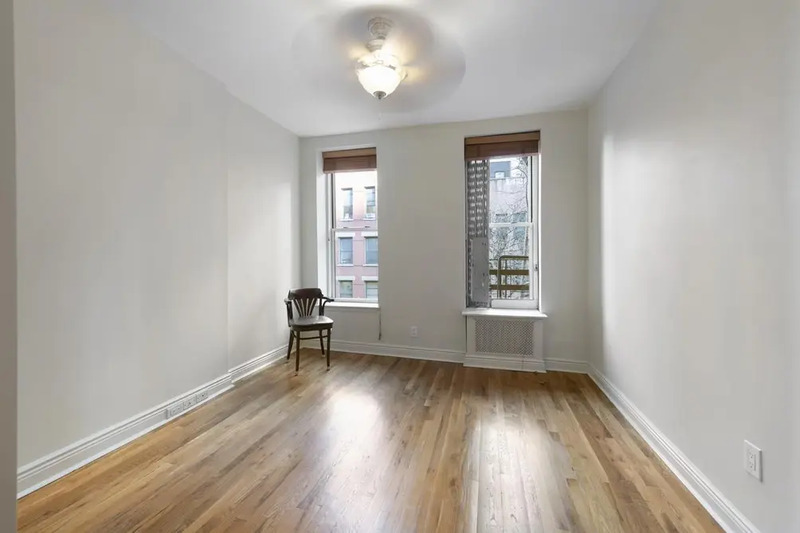 Pristine uptown apartment is filled with sunlight from eastern and western exposures. Between generous cabinetry in the kitchen and abundant closet space throughout, there is no shortage of storage. The building is a short distance from restaurants, shopping, and transportation. 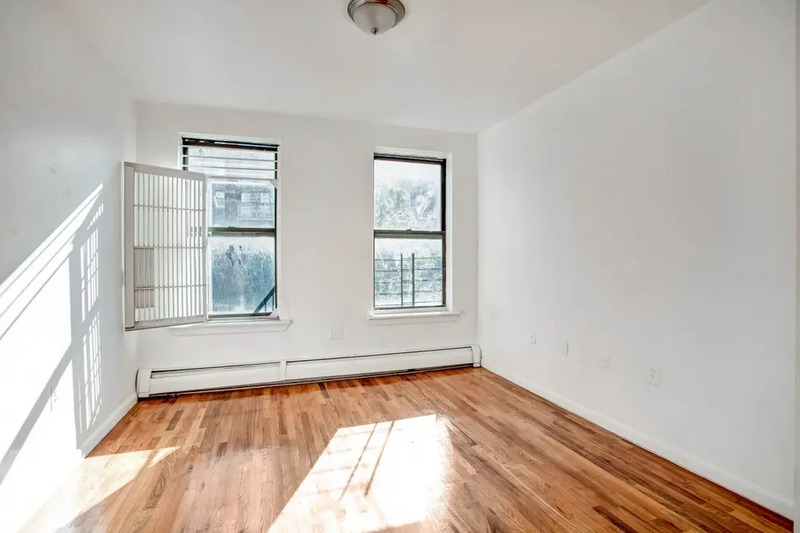 Spacious, sunny prewar apartment in the heart of Harlem boasts high ceilings, hardwood floors, and a newly renovated industrial kitchen. Elevator building amenities include a full-time super, community courtyard, and easy access to local dining and transportation. 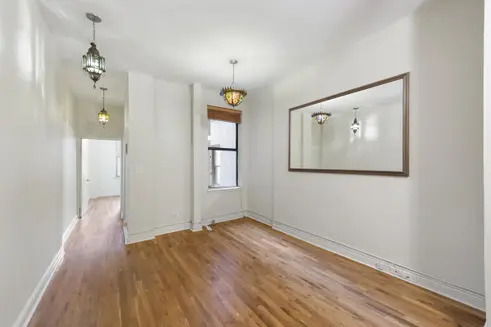 Located on a beautiful tree-lined street, this East Village apartment features 11' ceilings, exposed brick walls, and original window frames, baseboards, and moldings. 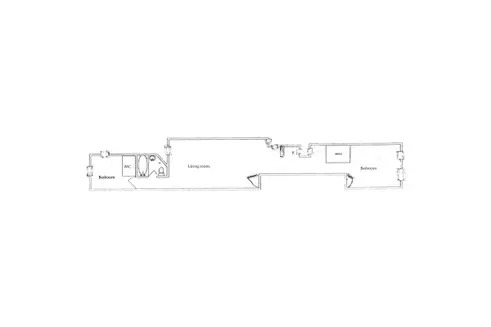 The building offers a storage cage, bike room, basement laundry room, common garden, and roof deck with open city views. 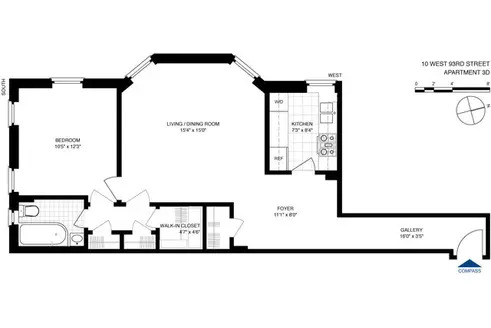 Uptown corner apartment is filled with light from oversized windows in the kitchen and bath. 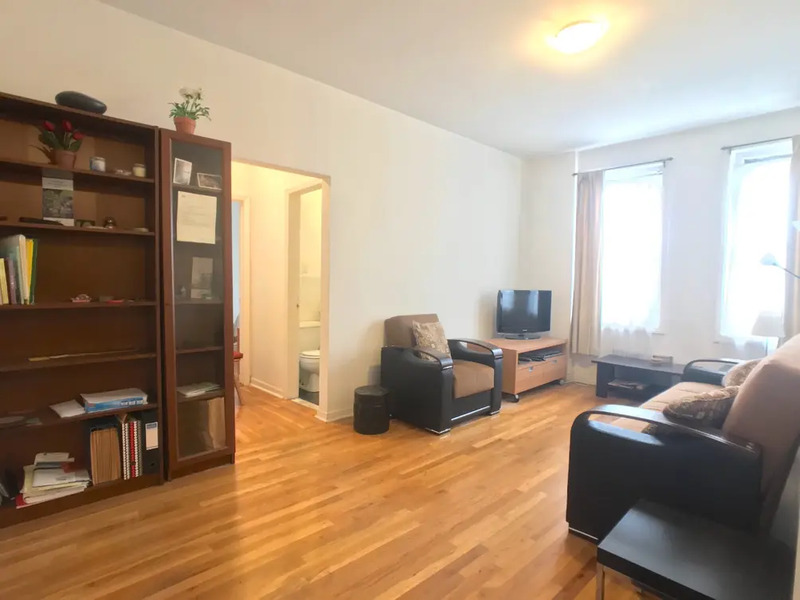 Additional features include high ceilings, hardwood floors, generous closet space, in-unit washer/dryer, and separate kitchen with cherry wood cabinets. 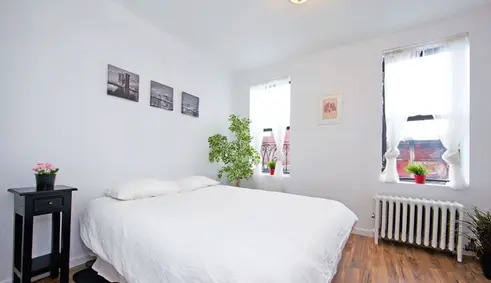 Centrally located, rarely available two-bedroom is enhanced with high ceilings and hardwood floors. 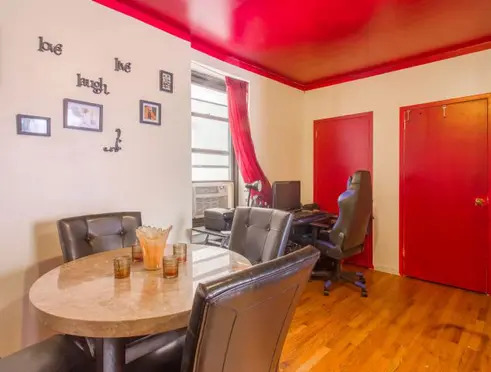 It is conveniently situated near the Theater District, great Hell's Kitchen restaurants, and transportation. 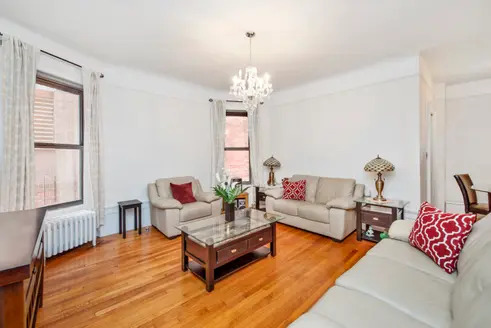 Bright prewar home in the heart of East Harlem is filled with light from oversized windows in the living/dining area and bedroom. 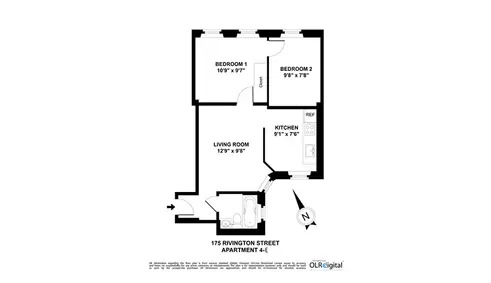 The Harlem River is a short walk away, as are supermarkets, dining, and transportation. Newly renovated downtown apartment boasts new flooring as well as abundant sunlight from northern and southern exposures. 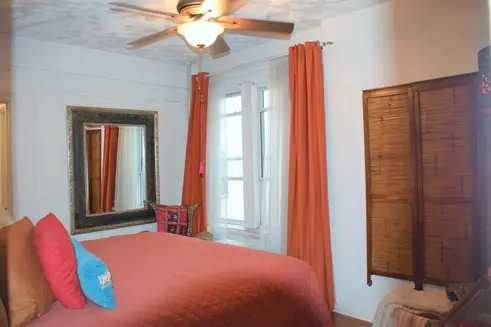 It is conveniently located near Trader Joe's as well as the Lower East Side's thriving dining and nightlife scenes.